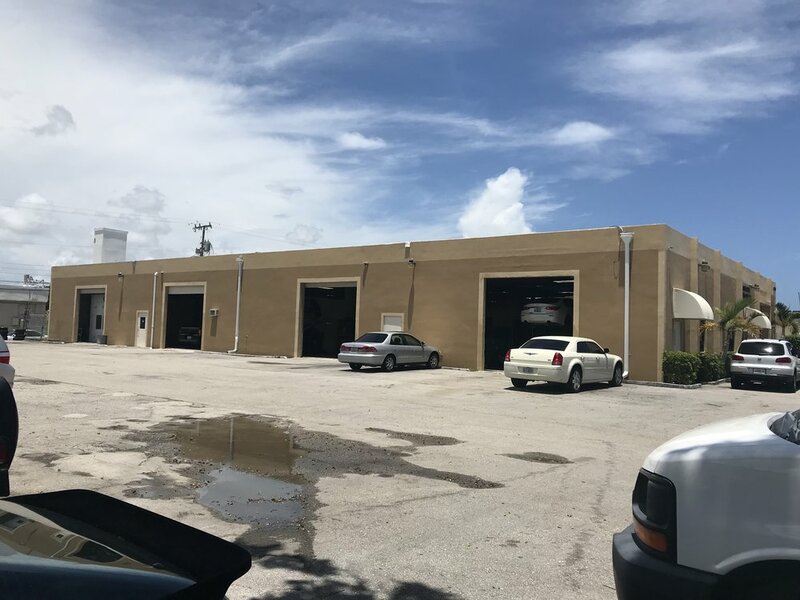 Allegiance Auto Salon Inc. - ALLEGIANCE AUTO SALON INC.
Auto Service & Collision Center in Boca Raton, AAA Direct Repair Shop. We take pride in quality! 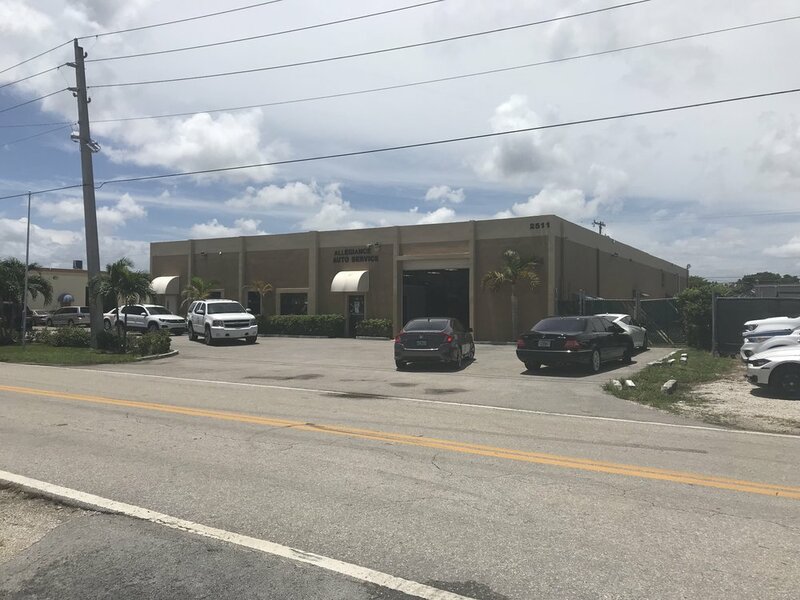 Headquartered in the middle of Boca Raton, our facility is one of the premier shops to open in the area. Growing up, our owner watched his father run a successful body and mechanic shop. He saw a need to restore cars after accidents and help maintain customer vehicles. 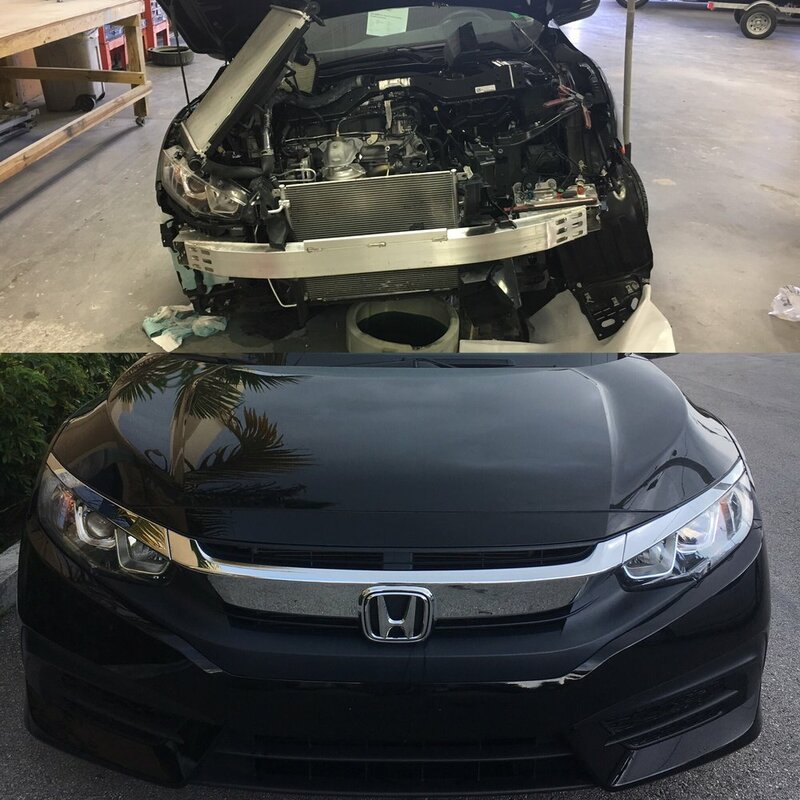 He learned how important it was for the vehicle to be as close to the pre-accident if not better condition as it was before. Unfortunately, too many small shops are unequipped to restore cars safely and properly. Thus in February, 2017 Allegiance Auto Salon Inc. was born. 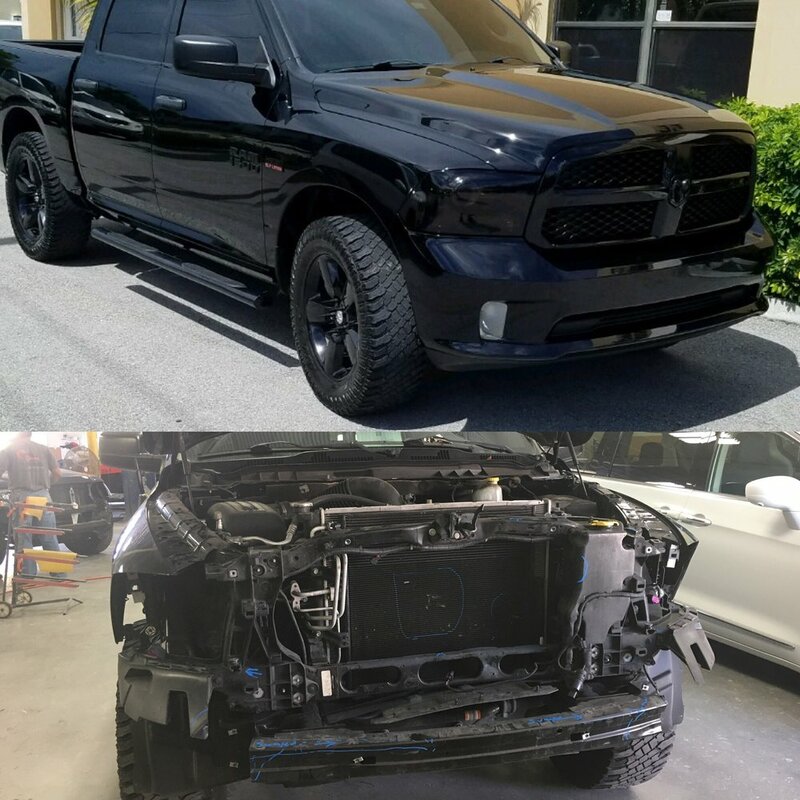 Using the latest technology and techniques, he and his team repair vehicles with care, ensuring the owner drives away happy and satisfied. Maintaining your car is essential for keeping it on the road. For those who don’t spend a lot of time under the hood, car maintenance can be intimidating, but it doesn’t have to be. Our basic car maintenance service can help you keep your car running in peak condition – even if you’re new to the garage. 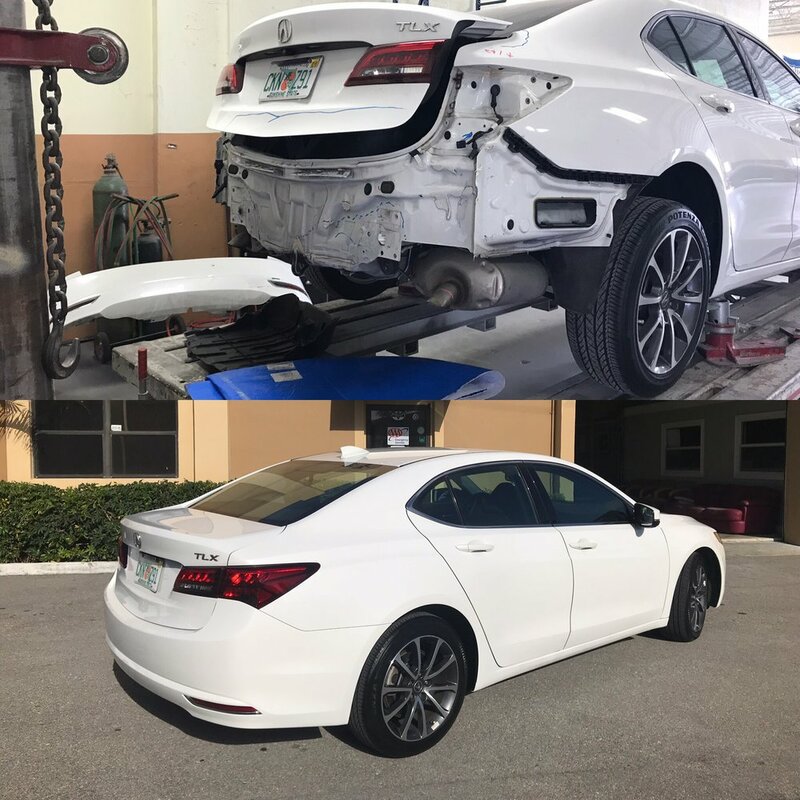 After you've been in an accident, you need a body shop that can get your car fixed and back on the road as quickly as possible. 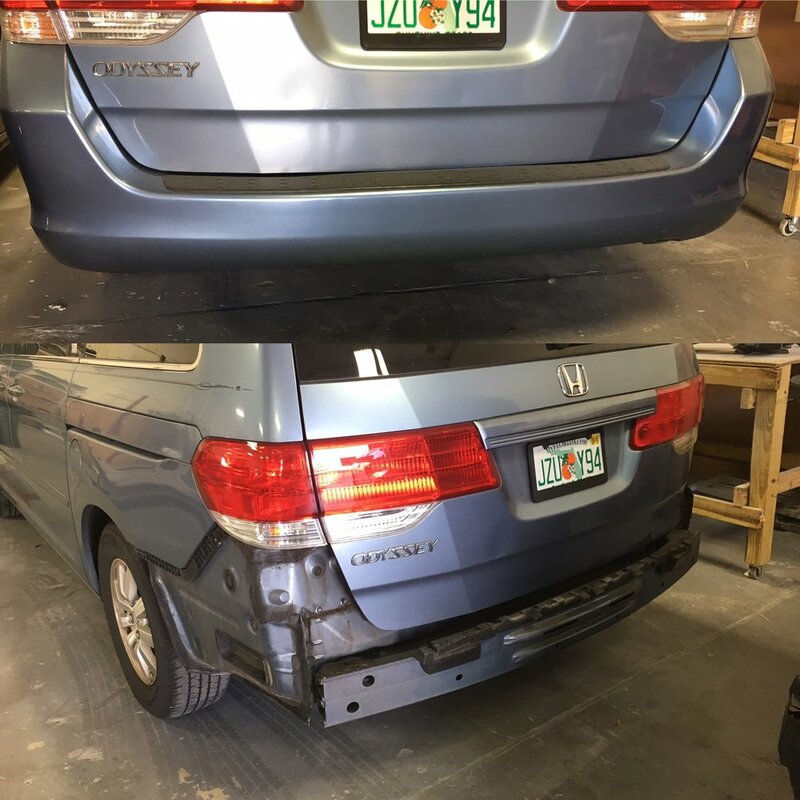 Thankfully we repair everything from minor dents to major structural damage. 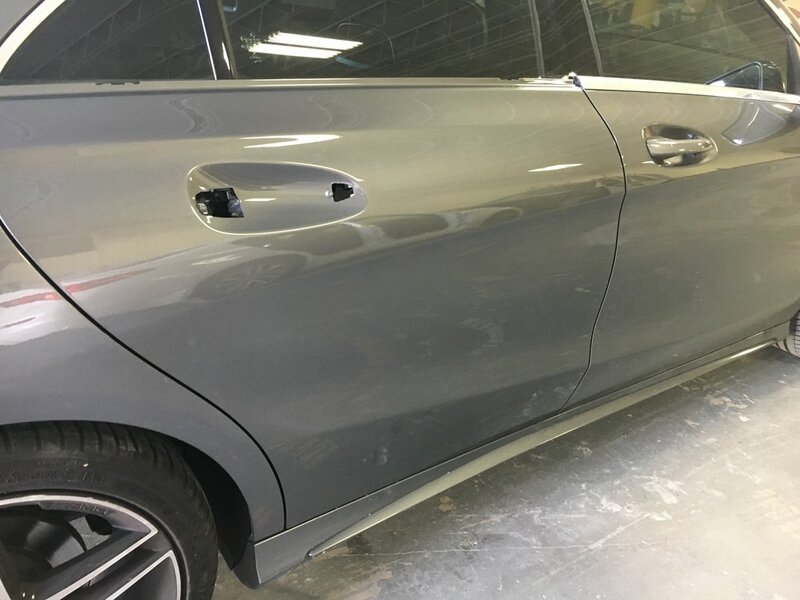 We have invested plenty of time and money into our collision repair center to ensure our highly trained employees have the best equipment, so they can easily repair your vehicle to manufacturer standards. 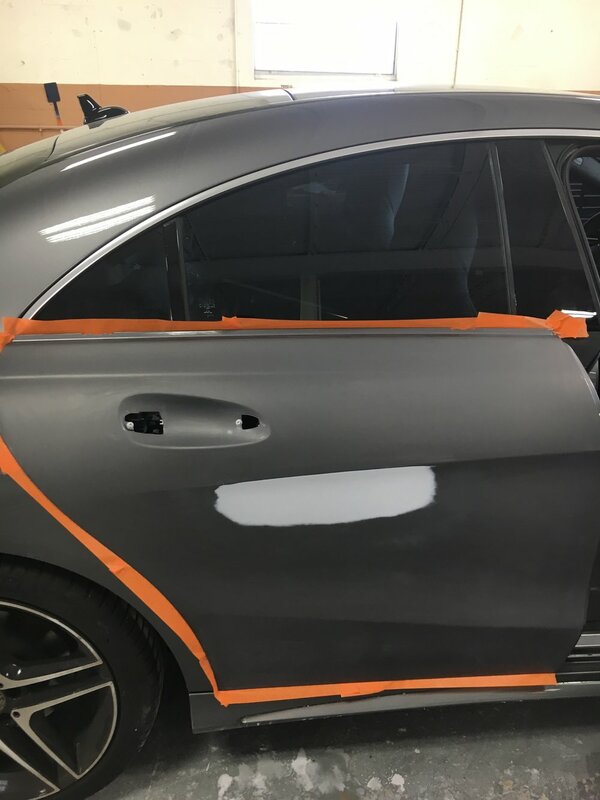 When we're done, it'll look like your car was never damaged at all. 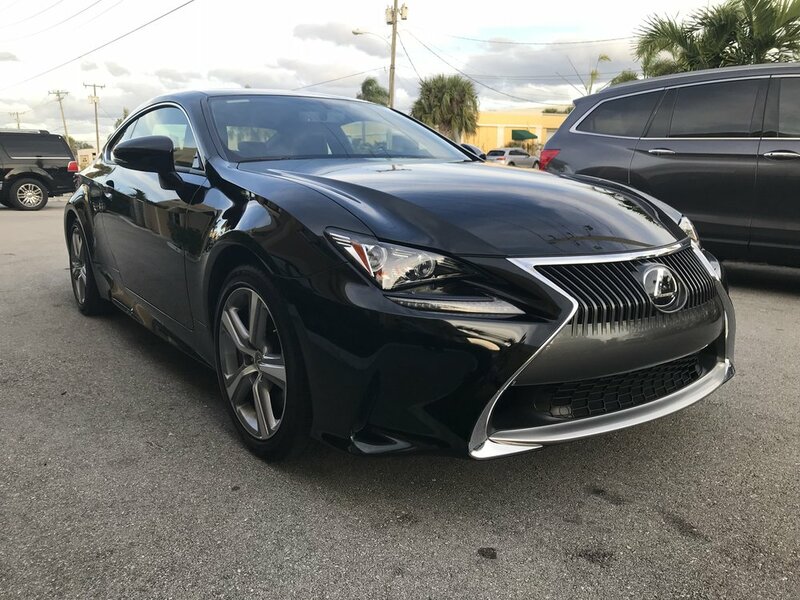 From day one, our goal has been to offer shoppers the greatest possible value in a pre-owned vehicle. 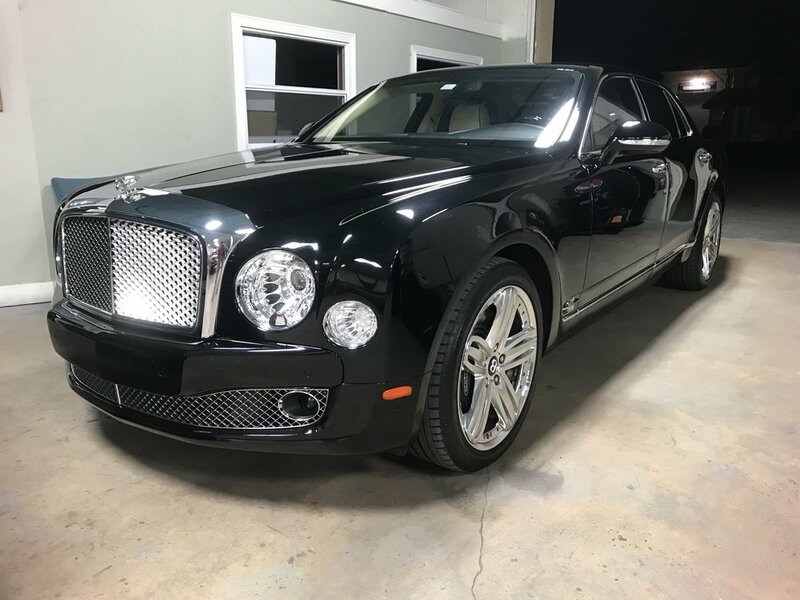 We have enjoyed many years of new and repeat customers, referrals, and overall growth - all while developing long standing relationships with a lengthy list of banks and lending institutions, warranty companies, and parts suppliers to fulfill our ever growing customer base for complete and total satisfaction. 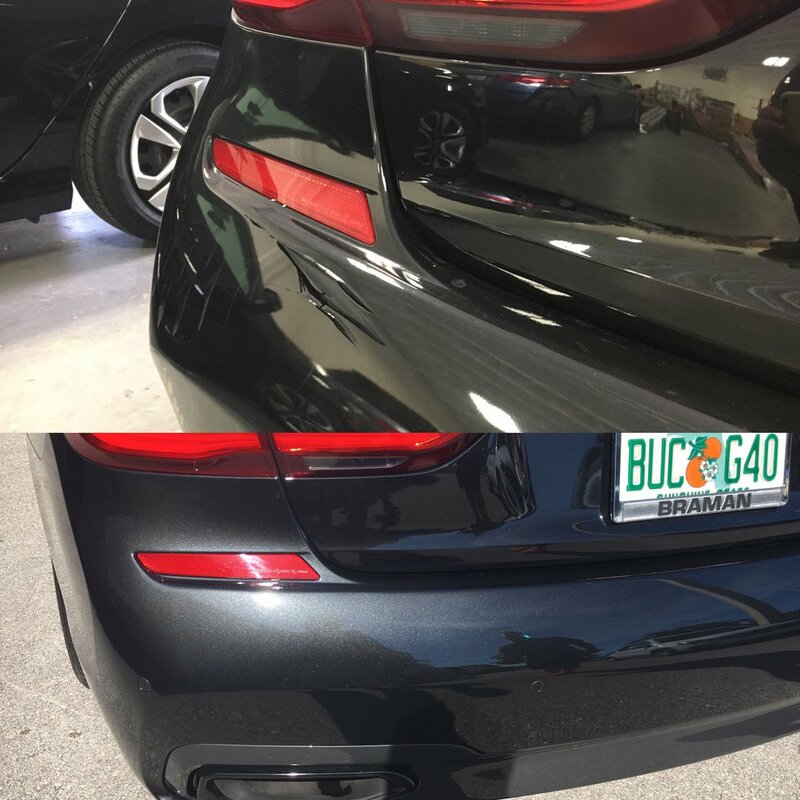 If you're looking for a body shop near you, give us a call we’re located in Boca Raton, we work with all insurance companies!